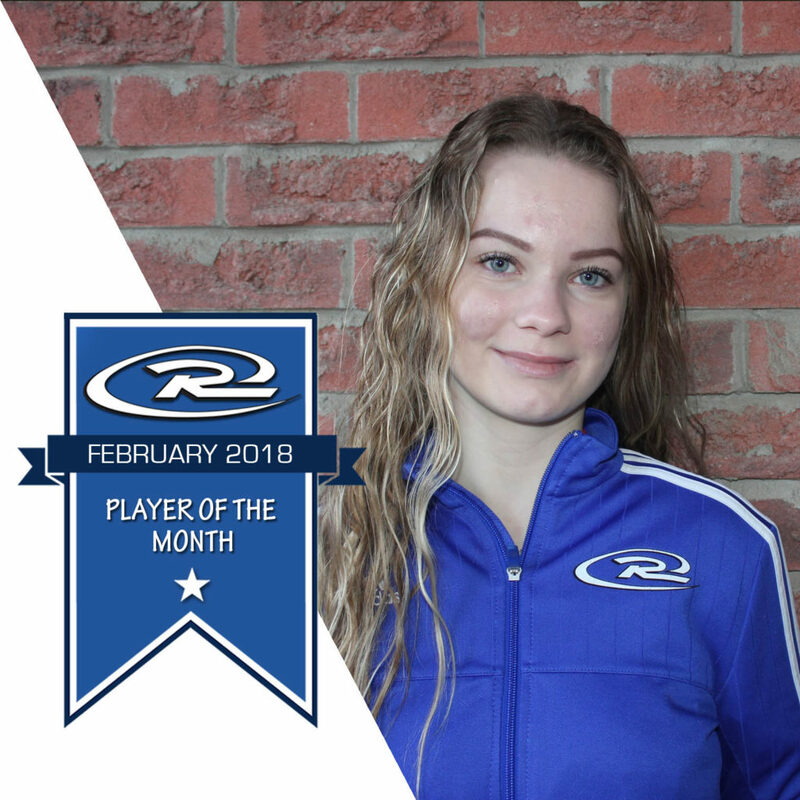 Congratulations to Alena Spehar on his Rush Canada Player of the Month selection for February 2018! Alena plays for Coach Kornel’s 2001 team. Congrats on the selection Alena! “Alena is a great soccer player. She is one of our top goal scorer and play maker. As a winger, she is very skillful, smart, has great anticipation and reads the game well. She has great dribbling, passing and shooting ability. Take a moment to congratulate Alena on Our Facebook Page! 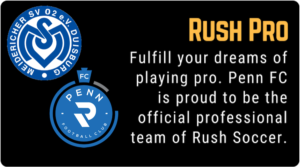 Spring Tryouts Are Here: Register Today! 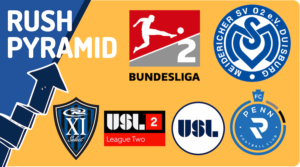 No Replies to "February Player of the Month: Alena Spehar"